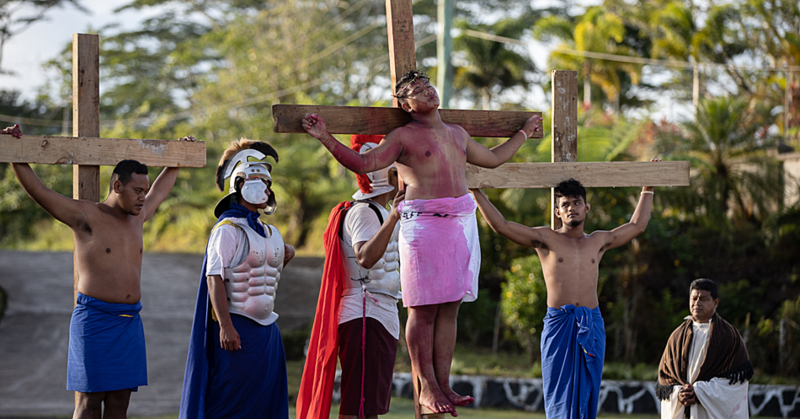 “After the recent rain, the road conditions have turned from bad to worse in most parts of the country,” said Junior Ulugia from Le’auva’a. “I think the road from Toamua towards Faleolo is in the worst possible condition,” said 30 year-old, Junior. “Huge potholes make it a nightmare for car owners. “Other than potholes, many road surfaces have deteriorated due to a lack of maintenance, this is because of using cheap tar. He went on to say that all roads in the country were in a deplorable condition. “I am always worried about cars overturning in one of the many huge craters and potholes at Sale’imoa and other roads towards Faleolo. “Personally, I think this is the time to put call on the constructions company to construct proper roads to use for long periods of time, not just for one week. “Make traffic flow easily by building good quality roads ..... that’s it! “You see, when it rains, with potholes and drains overflowing, traffic still continues. Moreover he said that ‘in town, several roads at Taufusi and Fugalei are in a very bad condition. 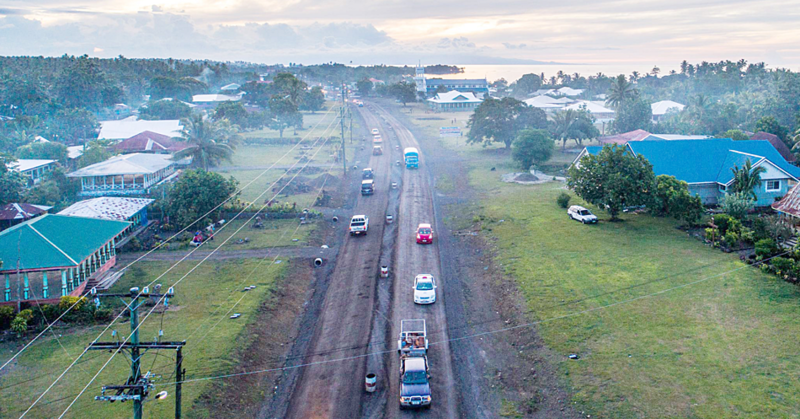 “I think there was a massive jam in the traffic to Apia last week because of flooded areas in town. “We all know that it’s a low level area and all the overflowing rain and drain water from Mt. Vaea, Palisi and other nearby villages wash all the rubbish down. “Their condition seems to have worsened after the spell of heavy rain that we received last week. “Now we see, that with one week of rain, these roads become slushy and, also it becomes very difficult to even drive. During every rainy season, roads fall apart and despite repeated attempts by construction companies to fix them, the problem remains. “They do minor repair works which don’t last and the majority of roads stay the same. “Yes, the road conditions have turned from bad to worse. “Our roads need to be fixed properly. Despite road problems, he told the Village Voice that life in the village is great. 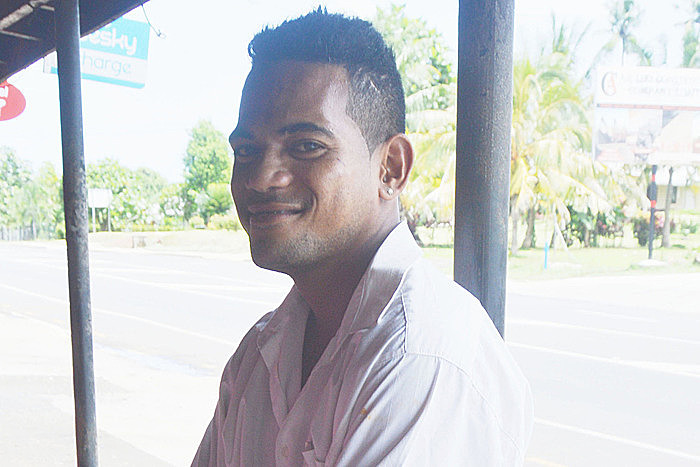 “I think that’s the only problem now in Samoa, but life is great. “We work together for the good of everyone especially in Samoa.